Oh my god, I need this! i just rec mine today, and tried a shot. to be honest, consider the price that i paid, i am very pleased. just need to try a feel more times, see the quality of the thing. because i saw a review on the official website says it has broken after using 10 times. but still, i would say yes to this product. 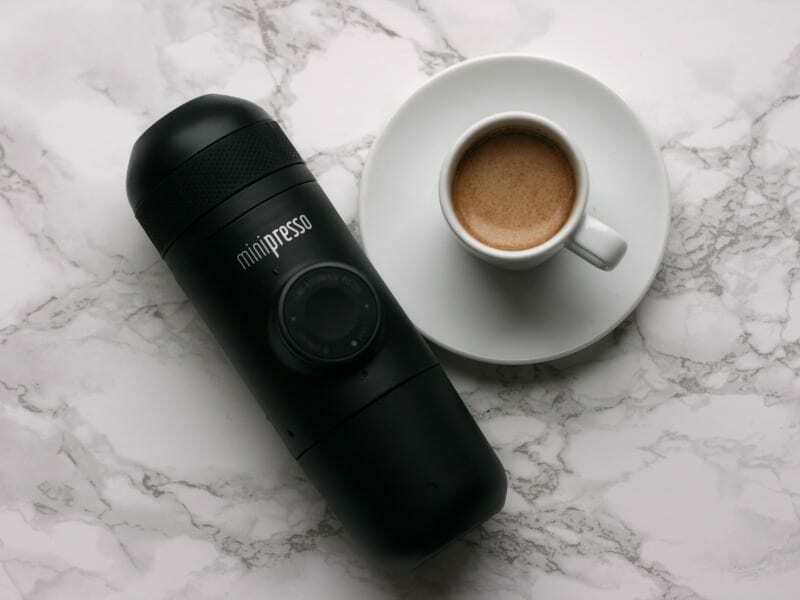 so fresh beans+ porlex mini+ minipresso/aeropress= coffee everywhere.